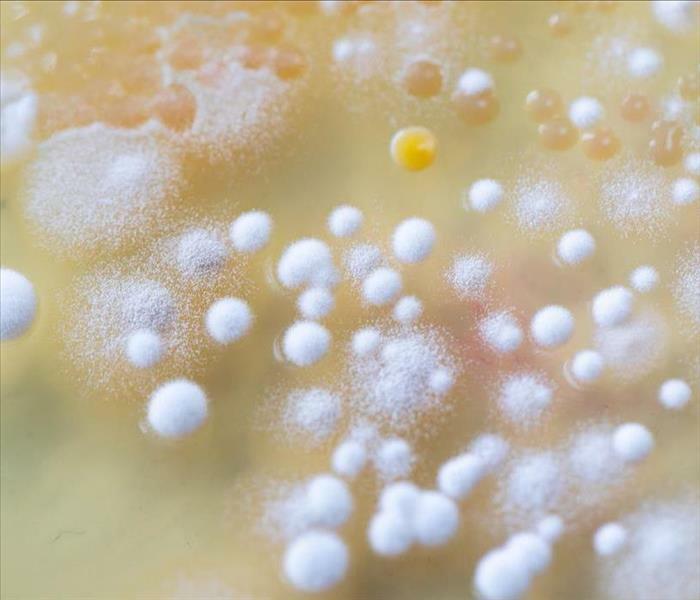 You might not be surprised to learn that your Cypress home is almost constantly at risk of mold and fungal growth. 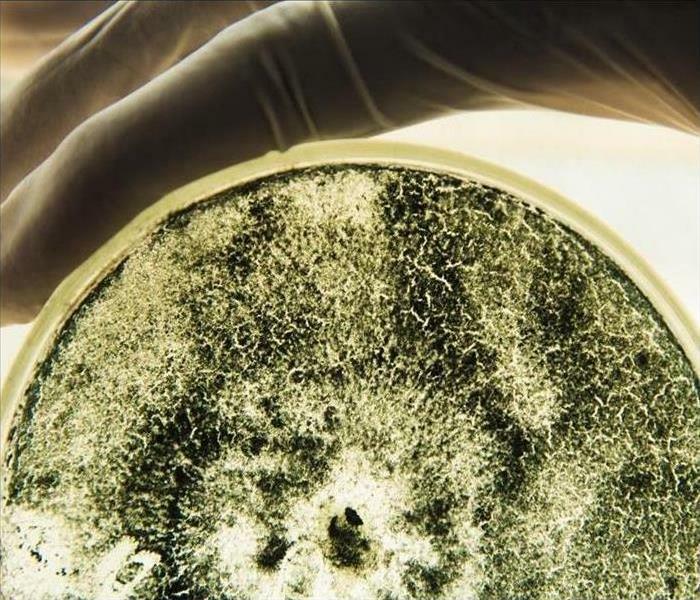 Spores of mold exist in the air you breathe, and these microscopic invaders are merely waiting for conditions to exist that allow them to thrive and grow. While this might not initially seem like that significant of a threat, the more that gets understood about mold exposure, the more linked it becomes to health effects that could impact your family. 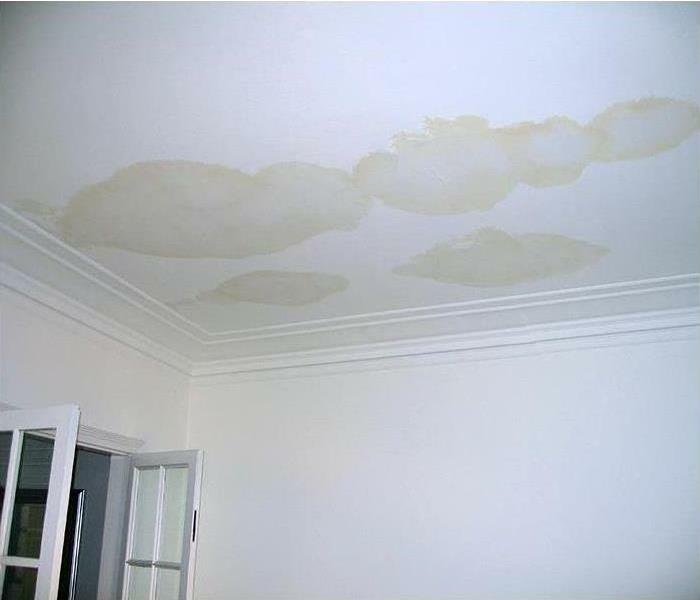 Finding a way to combat this mold damage in your Cypress residence is nothing that you should tackle on your own. From the need for personal protective equipment to the general ineffectiveness of conventional cleaning methods, mold remediation specialists are the best bet for conquering the present threat to your household. 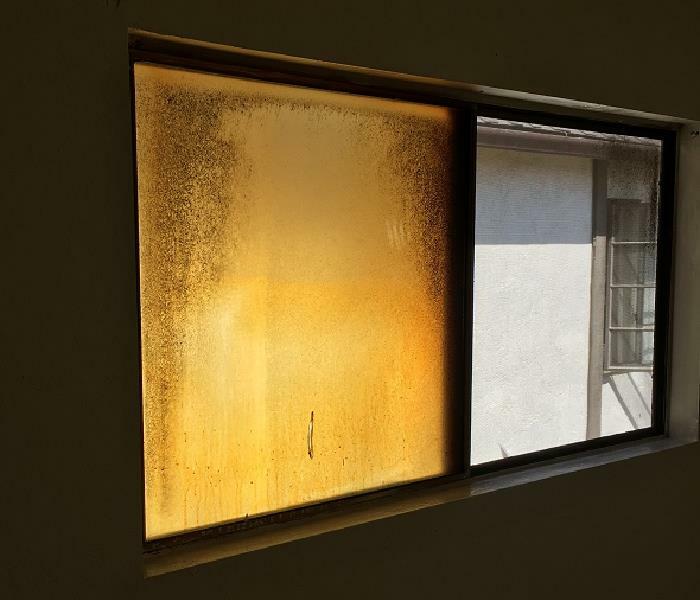 This process not only rids your home of its current growing mold colonies but also helps to find the source of the moisture that allowed the spores to thrive in the first place and correct this issue. 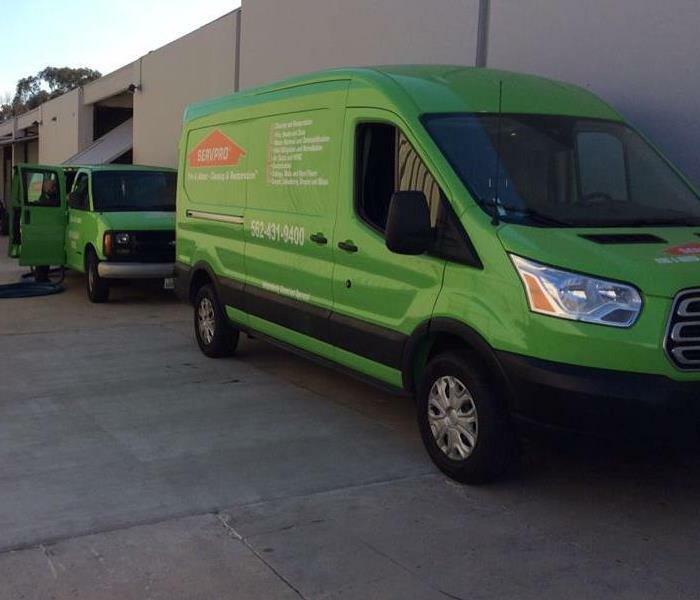 From the moment that our SERVPRO professionals arrive at your house, we begin immediately sectioning off the affected areas where mold grows and working to prevent the spread of these spores to new areas of your home. This procedure typically gets achieved with the use of negative air chambers and air scrubbers with HEPA filters. Locating the source of the moisture in the area is a critical component of mold remediation for your home. By repairing these vulnerable areas, dehumidification is successful, and the conditions are no longer met to allow more mold spores to activate and grow in your home. There may be situations where the source cannot be determined by our SERVPRO technicians or is not simple to repair; dehumidification can be the process to prevent moisture through this area of your home. Mold remediation does not have to be an overwhelming or complicated experience. 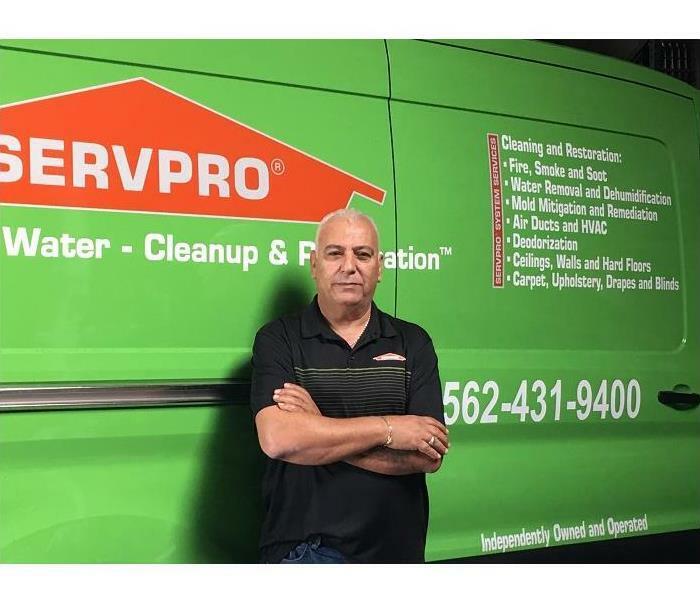 When you trust the specialists at SERVPRO of Seal Beach / Los Alamitos / Cypress to help you remediate the damage, you can take a firm step towards reclaiming your home. Give us a call today at (562) 431-9400. Lots of activities going on right here. 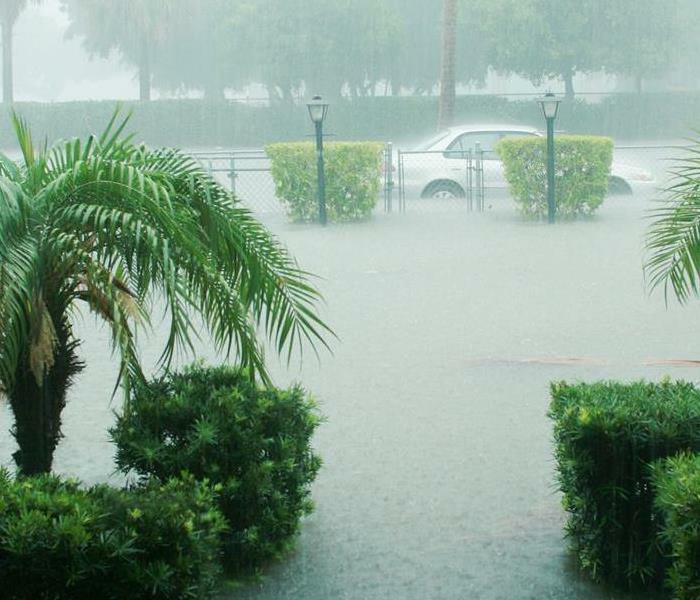 Putting your home back together after a water damage experience requires the use of specialized equipment and procedures. Putting your home back together after a water damage experience requires the use of specialized equipment and procedures. Several challenges such as clogged HVAC systems, ruptured heaters, and broken plumbing lines arise from such situations. You have to be careful with electrical hazards which may develop in your Surfside home's attic spaces, therefore, turning of the circuits is necessary. Our SERVPRO technicians can examine attic spaces during water damage in Surfside and determine the level of destruction. 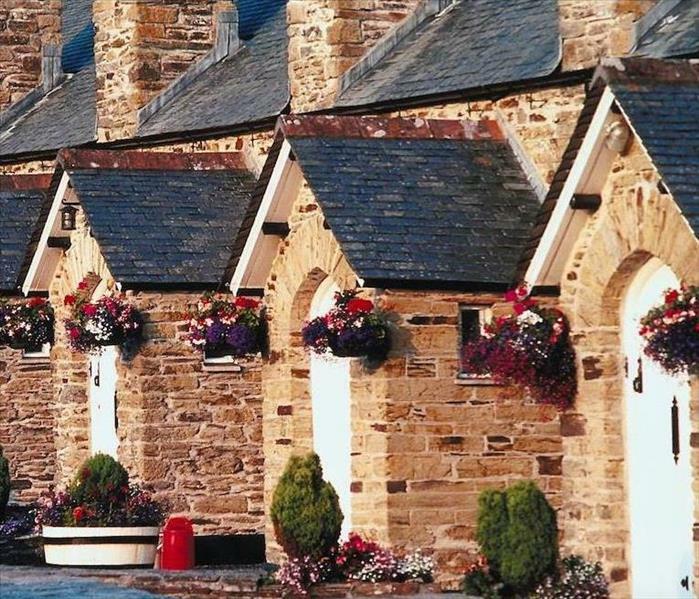 During the examination, we check if all sections of the roof are still intact, and whether repairing or replacing the damaged materials is the best option. In cases where the water is still running, we stop the flow. While it is easy to access some attics, it is not always the case. If that happens, it may make it hard for our team to conduct the restoration. We can demolish any damaged sheetrock to get enough equipment into the area and create appropriate conditions for drying. Insulations within the attic areas are prone to destruction after water intrusion. Sometimes we can dry and save wet fiberglass insulation, but when it is not restorable, we remove it and recommend a replacement. We have specialized insulation vacuums that help us to do the removal. Dust may result and spread to other areas within the building when demolishing the sheetrock and removing the insulation. Containment is necessary to avoid such contamination, and we achieve that by creating negative pressure. Combating smells is also part of the work that our SERVPRO technicians perform, and it all starts by removing the odor's cause. In some cases, these smells come about when wet materials have not entirely dried, so drying is one of the approaches SERVPRO uses to address such instances. If the smells are coming from tiny cracks, we may perform deodorization by using thermal foggers that dispense the deodorant. Protein residue leaves behind an amber or yellow stain and usually has a very strong odor that is difficult to get rid of. A fire breaking out in your restaurant can have a substantial economic impact on your business. Not only does the fire damage your restaurant, but you also stand to lose business during the restoration process. The amount of time required to restore fire damaged your Surfside restaurant entirely depends on the type of smoke residue generated during the fire. While some type of the residue is relatively easy to clean, others might need more time. Here are the different types of smoke and soot residues that you can expect after a fire incidence to a restaurant. Any fire produces both wet and dry smoke residues in varying proportions. Oxygen-rich fast burning fires produce a dry residue whereas oxygen-starved, slow-burning fires tend to produce wet smoke. Natural materials such as wood produce a drier residue while synthetic material produces a wetter smoke residue. As it turns out, cleaning dry residue is easier and quicker than cleaning wet residue. SERVPRO technicians can use less aggressive cleaning methods to get rid of the dry residues while harsher methods are needed for wet smoke residue. Protein residue can make up a significant proportion of a fire in a restaurant. 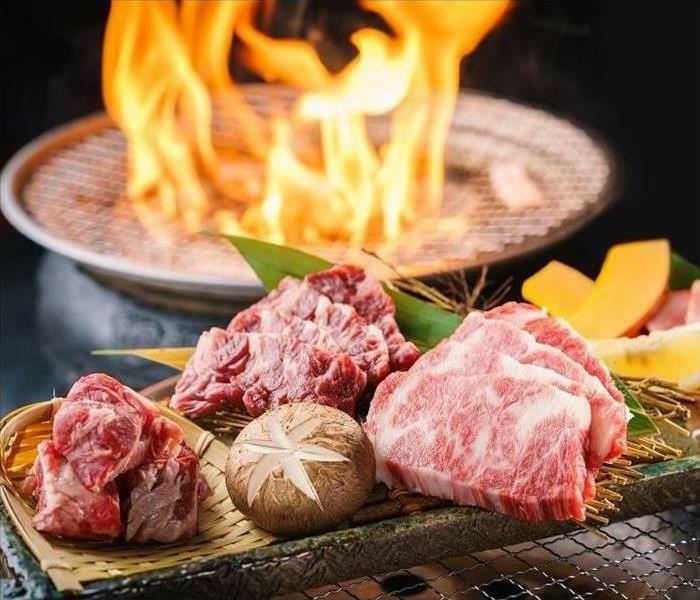 This type of residue, as the name suggests, is generated when protein is burnt in the fire such as poultry, meat or fish. It is usually amber or yellow and can stain surfaces quickly. Another big problem with this kind of residue is that it has an odor which is notoriously difficult to eliminate. 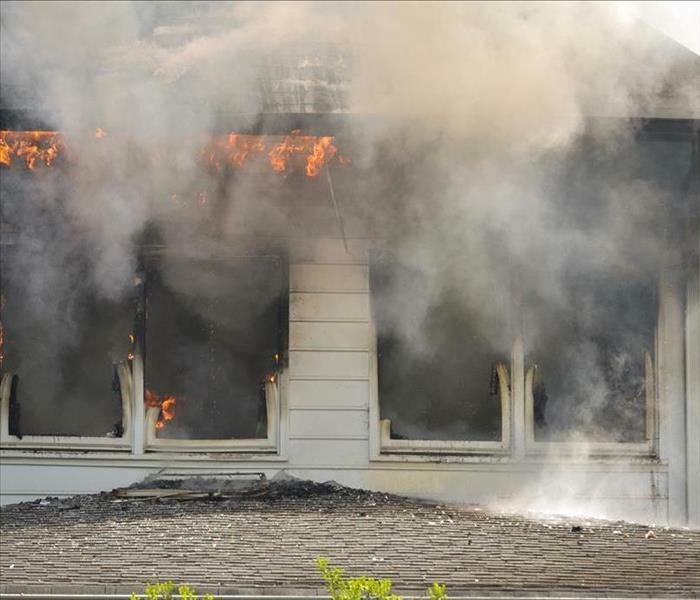 If the fire at your restaurant involves such kind of smoke, it might take more time to restore. SERVPRO technicians use a variety of deodorizing methods to combat protein odors after fire damage. If your establishment is using fuel oil for heat, there is a high chance that there can be fuel oil soot from fire damage. The soot can often mix with the residual oil that has not burnt correctly and can form a thick and oily residue that is quite difficult to eliminate. Call SERVPRO of Seal Beach / Los Alamitos / Cypress at (562) 431-9400 today to schedule an appointment. For more information on Surfside, click here.